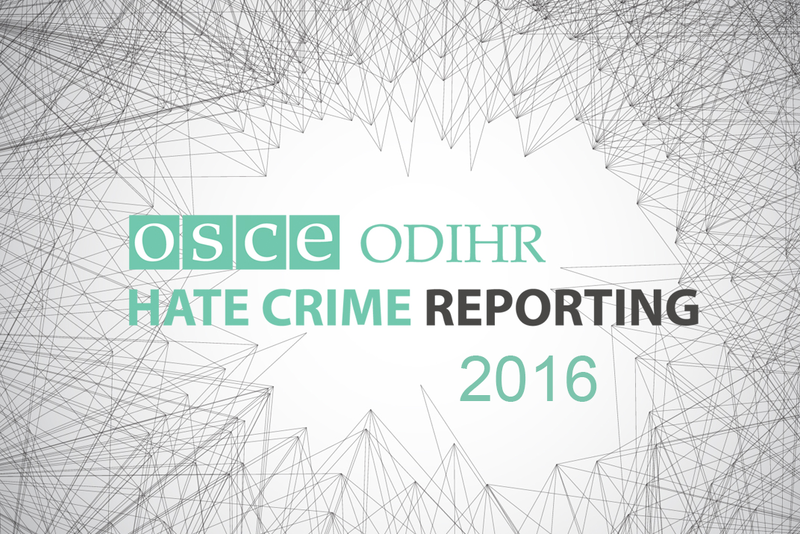 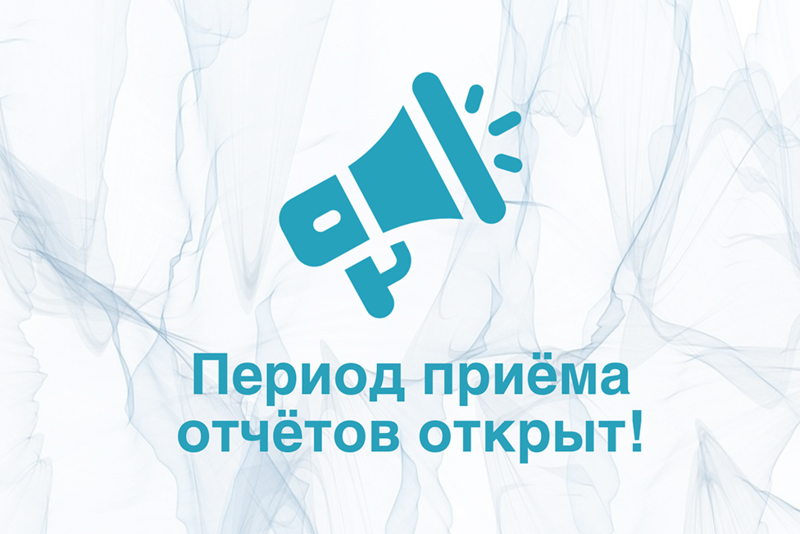 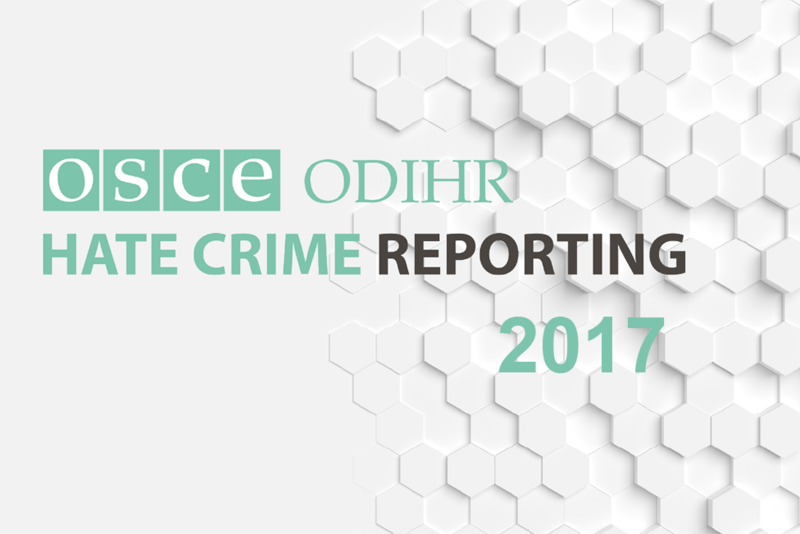 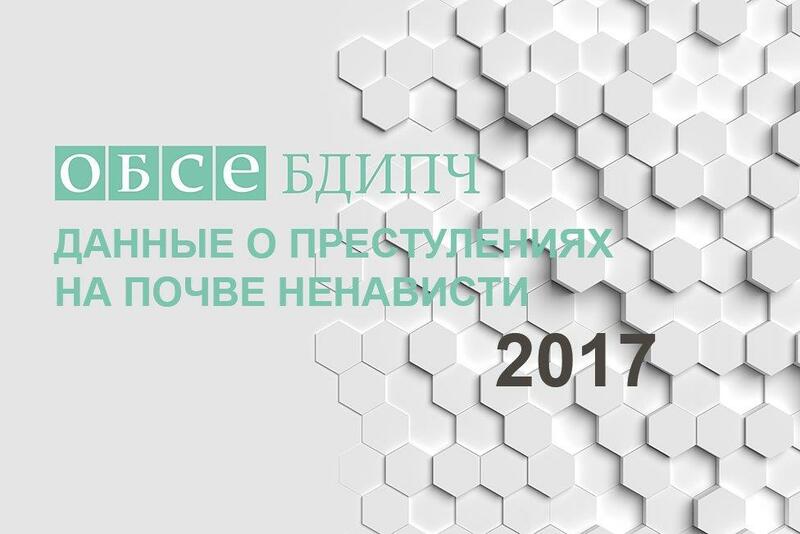 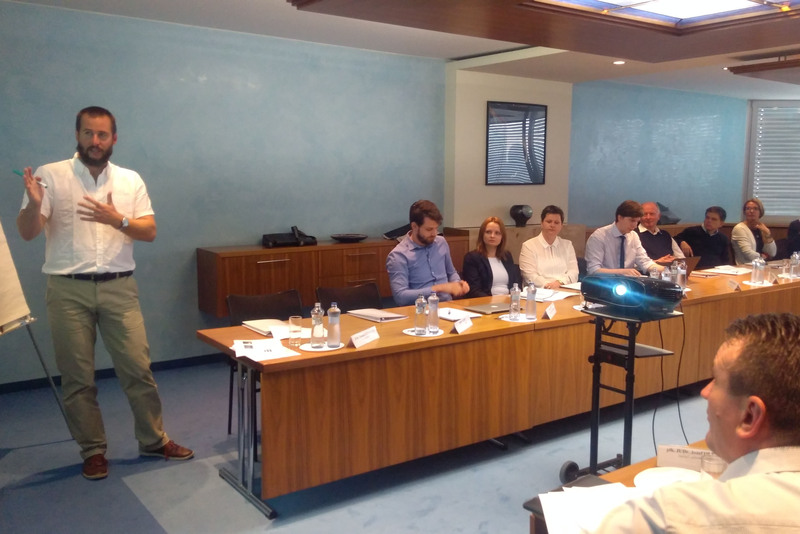 ODIHR observes that Kazakhstan’s law enforcement agencies have not recorded the bias motivations of hate crimes. 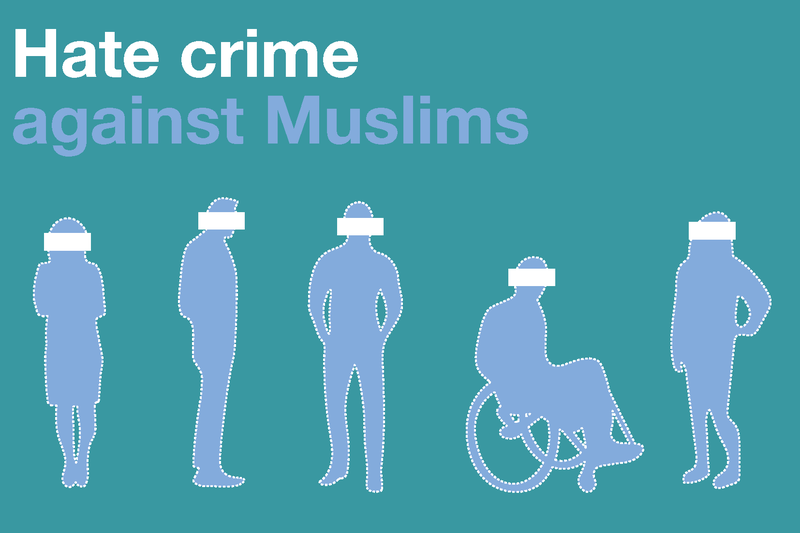 Official figures record 58 hate crimes. 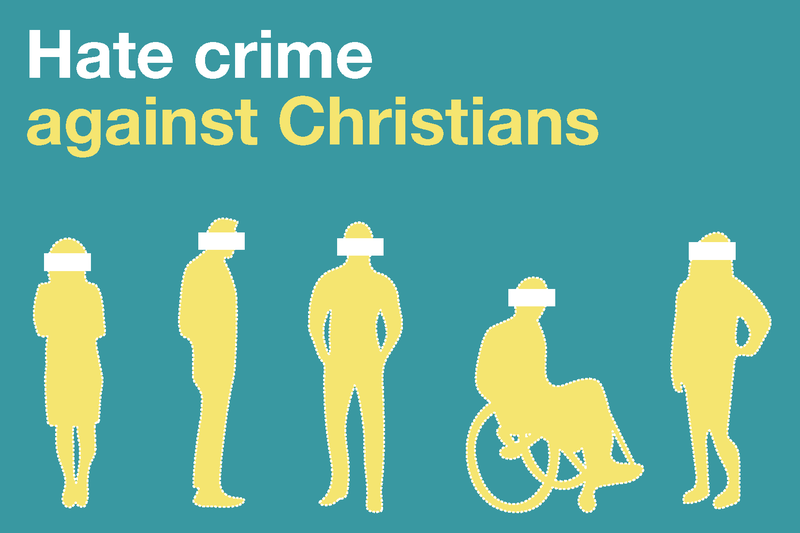 This number covers crimes based on “social, ethnic, racial or religious hatred” and includes incitement to hatred cases.